I mentioned in my "2014 in Review" post that worrying less, living more, and having more peace of mind are major goals for me in 2015. While I'm fairly good at finding self-care techniques that help me manage surface-level stress or blue feelings (see my "January Restart" post), I wanted to address deeper anxiety and feelings of being overwhelmed but didn't know quite where to begin. 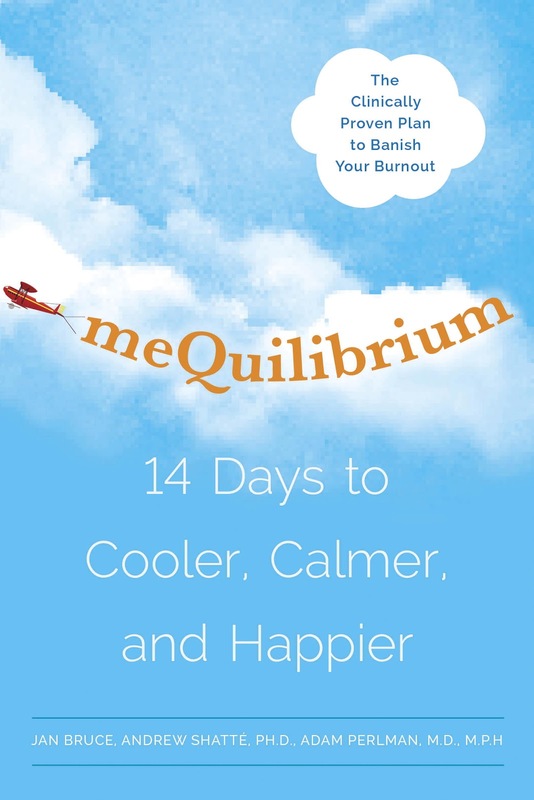 So, for the first time in my life I turned to a self-help book: meQuilibrium; 14 Days to Cooler, Calmer, and Happier by Jan Bruce, Andrew Shatté, PH.d., and Adam Perlmna, M.D., M.P.H. connecting to other people and the world. Overall, I found the approach and advice of meQuilibrium helpful. The structuring of the book was straightforward, relatively uncluttered, and sidebar material was clearly distinct from main content. While meQuilibrium began as a subscription-based online stress management program, the book avoided sounding like a sales pitch and focused on helping readers make the most of the material they had in hand. I found meQuilibrium's approach to emotional awareness and regulation, thinking traps, and so-called "iceberg beliefs" to be the most original as well as the most beneficial, while sections on sleep, nutrition, and fitness provided sound but fairly basic information that's widely repeated on blogs, in magazines, and on television. As for the other sections, they're very much "your mileage may vary"--the two that focused on work weren't particularly relevant to me as a student, and the "instant calm" techniques failed me at an uncomfortable experience at the dentist's office despite ample practice beforehand. I completed the meQuilibrium program in the minimum 14 days, and while I haven't yet noticed a big increase in feeling "cooler, calmer, and happier", I've begun to look at stress in new ways and have a lot to think about. 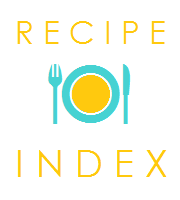 I'm not sure that 14 days is long enough to process all of the information provided in the book and put into practice all of the skills described, and I think that going through at a slower pace and/or going back over the information would yield the best results. After all, living a happy life with minimal stress is an ongoing process, and hopefully the end result is worth the initial time invested.